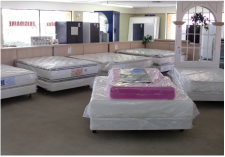 Our Mattress's are all double sided, so you can turn them and flip them for a longer lasting mattress. We sale only brand new quality. 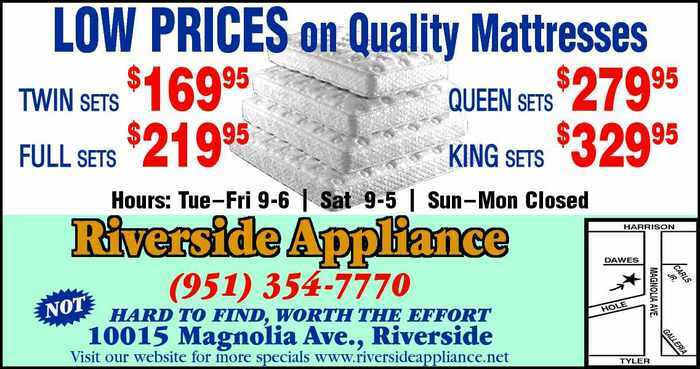 Mattresses for LESS. They are in stock and ready to be picked up or delivery is available .